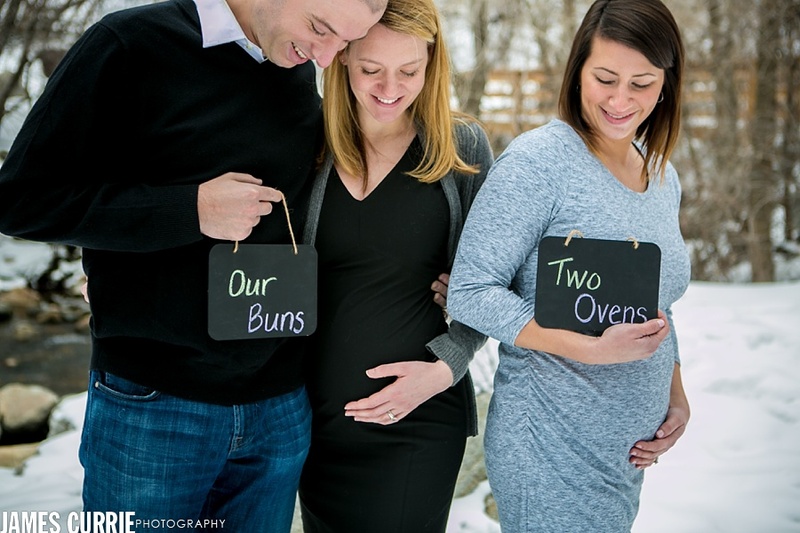 They couldn’t wait to tell their families their good news, Nancy and Justin planned a special reveal with each of their families sharing their surrogate was officially pregnant with their baby…but that wasn’t the only surprise. 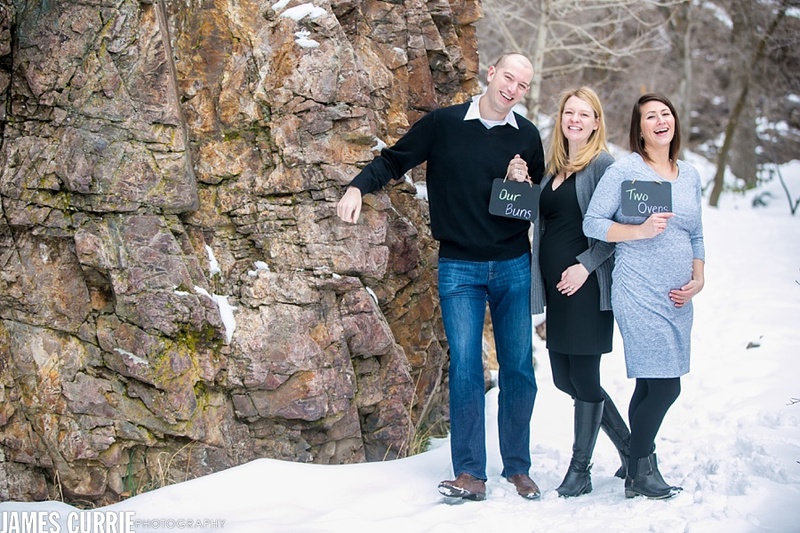 I can’t tell you how thrilled we are for Nancy, Justin and their growing family! 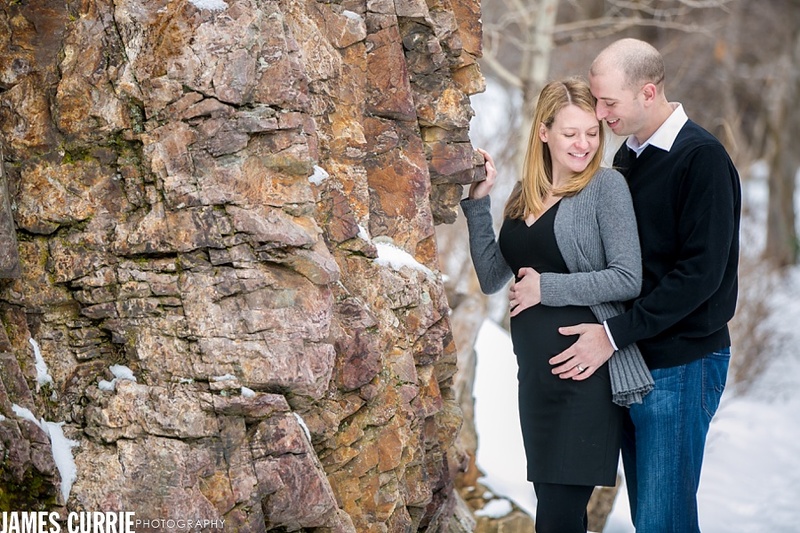 Check out a few favorite photos from Nancy and Justin’s maternity session in Salt Lake City along with their lovely surrogate.